Florida’s white sandy beaches attract many visitors each year and it is a wonderful place for families to have a relaxing vacation that is full of fun and sun-soaked memories. 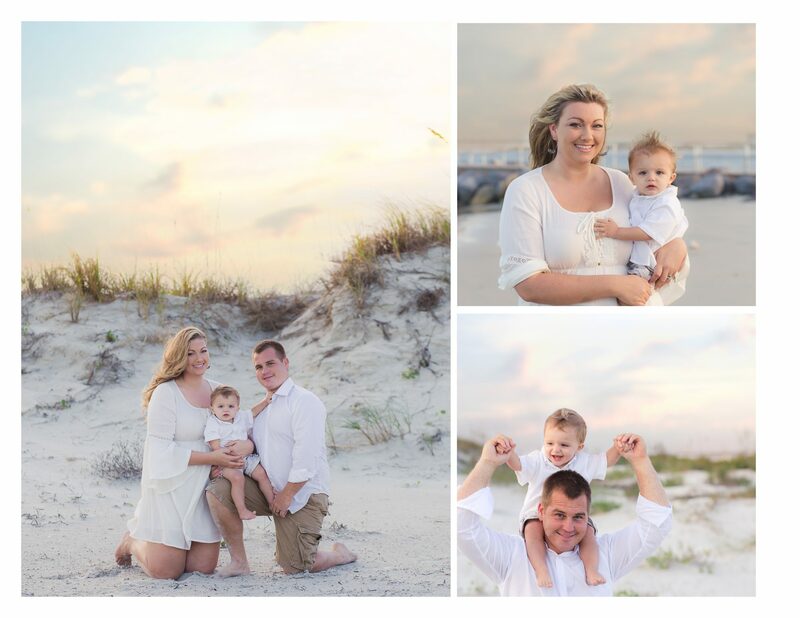 Professional beach portraits will be something that your family cherishes for years to come and there is no better way to commemorate your family vacation. It’s also a wonderful way to capture family reunions while everyone is together. Daytona Beach is known for it’s fun beachy atmosphere. There is so much to do & see while visiting but it’s nice to take a breath and enjoy the scenery while we photograph your family. It’s fun and we have made it as convenient as we can by designing a package specifically for vacationing families. 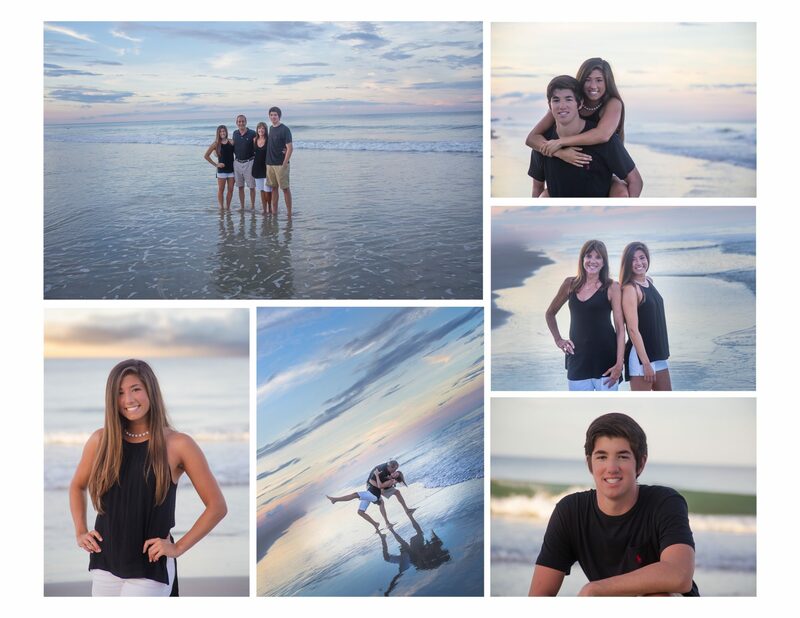 Let us help you make the most of your family vacation by giving you stunning portraits to share with family and friends. We have also designed packages for small beach wedding ceremonies, you can learn more about booking photography coverage for your beach ceremony by contacting us. You can view more details by visiting the beach wedding section of our website. Portrait sessions are scheduled at certain times that are specific to quality of lighting & vacation portrait sessions take place at one of our preferred locations. Our favorite spot for Daytona Beach Photography sessions is Lighthouse Point Park which is a beautiful scenic area with a breathtaking view. 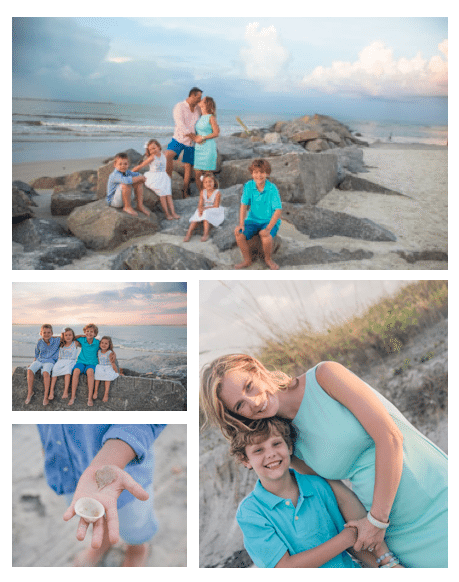 If you are looking for a way to commemorate your family vacation there is no better way than a fun family portrait session on the beach. We are located in New Smyrna Beach & Daytona Beach and serve surrounding areas within a 50 mile radius. If you are interested in booking a portrait session then feel free to contact us for more information.